Due to the fact there is still no case law and therefore no clarity on Section 14 of the Consumer Protection Act, 68 of 2008 (the ‘Act’) there are varying interpretations and understandings of the provision relating to the expiry and renewal of fixed-term agreements. This article attempts to clear up any ambiguities and provide a concise explanation of this somewhat unclear provision. 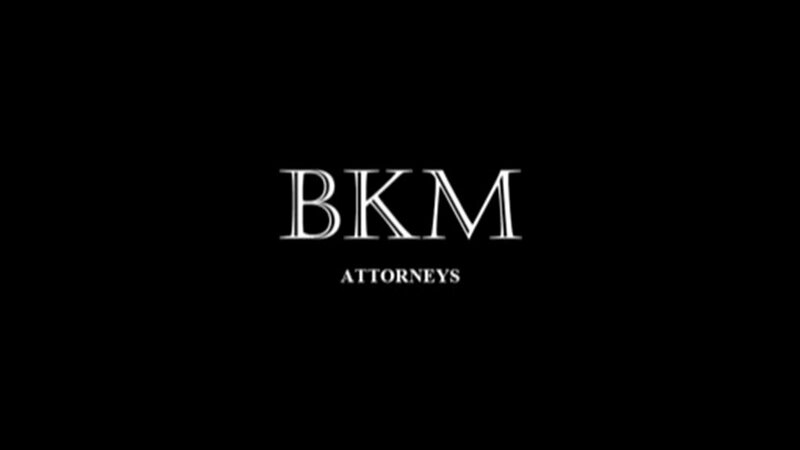 At the outset it must be understood that this section does not apply to transactions between juristic persons (juristic persons are companies, close corporations, body corporates, partnerships, associations and trusts) regardless of their annual turnover or asset value nor to franchise agreements. The maximum time period for a fixed-term consumer agreement is 24 months from the date of signature by the consumer.1 This period can be varied and extended through an express agreement between the consumer and the supplier if the supplier is able to show a demonstrable financial benefit to the consumer. An example to illustrate this financial benefit would be extending a lease agreement from two years to five years as this will save the lessee the cost of having to move to a different place. Another example is if the supplier will provide the consumer a discount over a five year period as compared to a two year period. In these instances, the alternate terms must be drafted into the agreement. The confusion regarding cancellation arises in sub-section 2(b)(i) of Section 14 which provides that the consumer may cancel the fixed term agreement, upon expiry, without any penalty or charge but subject to subsection 3(a) and by giving the supplier 20 business days’ notice, in writing or other recorded form, if it is during the course of the agreement. A supplier may also cancel the agreement after giving 20 business days’ written notice to the consumer if there was a material failure by the consumer to comply with the agreement. Despite the fact that consumers may cancel a fixed-term agreement at any time throughout the contract, the supplier is entitled to impose a reasonable cancellation fee with respect to any goods supplied, services provided or discounts granted in contemplation of the agreement running its full course. This ‘reasonable’ cancellation fee has been the subject of hot debate. What did the legislature intend a ‘reasonable’ fee to be? As mentioned above this cancellation fee must bear some relation to a discount already provided to the consumer or goods that were provided to the consumer in terms of the agreement. An example, by way of illustration, is a cell phone contract. The cell phone still belongs to the supplier for the duration of the fixed period and only once all the instalments are paid, does ownership transfer to the consumer. In this way, should the consumer elect to cancel the contract before the expiry of the 24 month period, the supplier will be entitled to charge the amount outstanding for the value of the cell phone. It is clear that there is no intention to benefit the consumer at the cost of the supplier but where there is a reasonable charge that the supplier is entitled to then the supplier is able to claim this back. Regulation 5(2) specifies various factors that are required to be taken into account when determining what a ‘reasonable’ amount is in terms of s 14(4)(c). It would be unreasonable in the circumstances for the supplier to charge a fee that would have the effect of negating the consumer’s right to cancel the agreement.2 It must also be noted that these factors are only relevant with regards to goods supplied and services provided. In the event that no goods were supplied or no services provided, a cancellation fee cannot be imposed. Some may argue that a supplier, for example a lessor, may prematurely expect or rely on the rent for the fixed period of 24 months thus the cancellation will have a detrimental effect on the supplier. One must bear in mind however that the Act was drafted to establish national norms and standards relating to consumer protection. In summation the Act allows a consumer to cancel a fixed term agreement without penalty or charge on 20 business days’ notice except in circumstances where goods or services are supplied or provided or a discount granted in which case a supplier will be entitled to charge a reasonable cancellation fee. 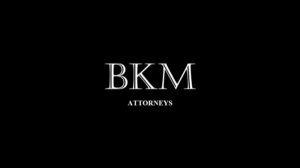 Please do not hesitate to contact us at +27 11 788-0083 or email enquiries@bkm.co.za should you require any legal advice on consumer law and/or the Consumer Protection Act.